Hey, we've been off the blog for a while too. Glad to see you back! 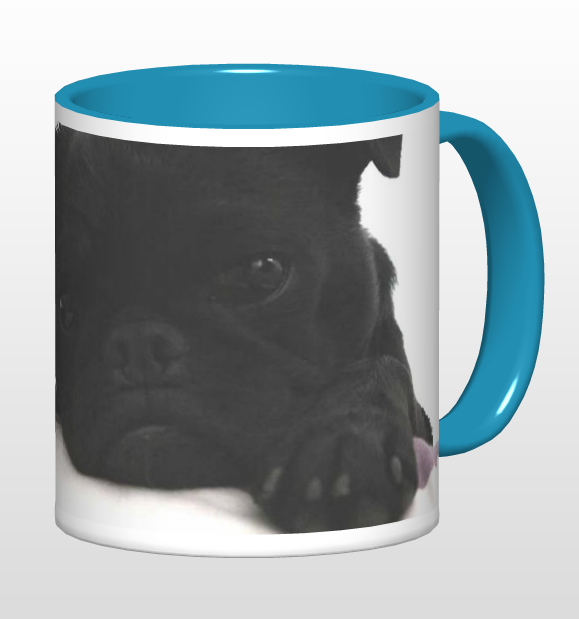 We don't want to be included in your giveaway, although that mug is just adorable. We are hoping to move in a few months and have been downsizing our stuff like crazy. So many boxes of stuff have been donated to the thrift store! Although, if we did win, would you mind if we donated it to our pug rescue? If you're okay with that, we're in. Anyway, we're just glad to see your cute faces again!